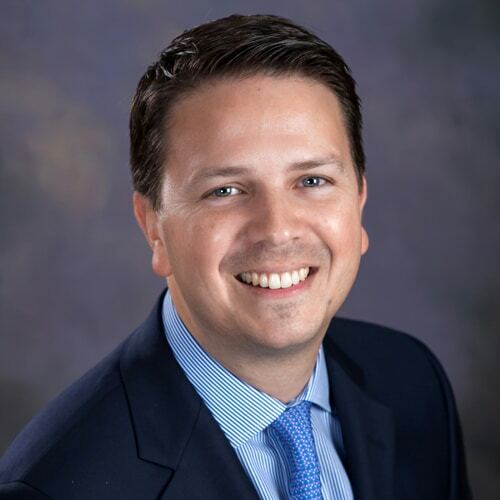 Ned joined AXA Advisors, LLC in 2008 after spending five years with Lockwood Advisors as a mutual fund program trader. He is the Vice President of Private Client Group Advisors, LLC, a life insurance services group specializing in the design and implementation of insurance contracts for individuals, families, and businesses. He is also the Regional Vice President for The Bailey Group which provides national services for collateralized life insurance policies for commercial borrowers. Ned is a Registered Representative and an Investment Advisor Representative holding FINRA Series 7 & 66 licenses and is currently licensed for securities in 7 states. In addition, he has a life insurance broker license and is currently licensed for life insurance in 13 states. Ned is also a Certified Financial Planner (CFP®). Ned attended Eastern University in St. David’s, Pennsylvania where he earned his undergraduate degree in business management. He currently lives with his wife and two children in Collegeville Pennsylvania.